Suffice to say there are no flights tonight. There are reported tornadoes on the ground, and damage has been reported. We will continue to monitor the situation and provide assistance as need be. Let's keep the people of Oklahoma in our thoughts tonight. This afternoon we flew a couple of customers from Idabel - located in the southeast corner of the state - to Oklahoma City / Will Rogers World Airport. Our flight plan took us over McAlester, OK, then west over Holdenville and into the metro area. OKC is our focus city: though our charter aircraft base is south of OKC in Pauls Valley, most of our customer demand is the OKC and Tulsa markets. Oftentimes we are flying charter passengers from small, rural areas to the large commercial airports in those cities. Our charter service provides these customers with the critical "last leg" service to towns not served by airlines, thus reducing the need to drive two, three or four hours to one of the three commercial service airports in the state. Flycatcher Cessna 340A just south of Holdenville, Okla.
﻿Today is a great day for flying...you can see the Oklahoma landscape for miles and miles. Lots of blue sky out on the plains today. Crazy Crosswind in Lawton, Okla. 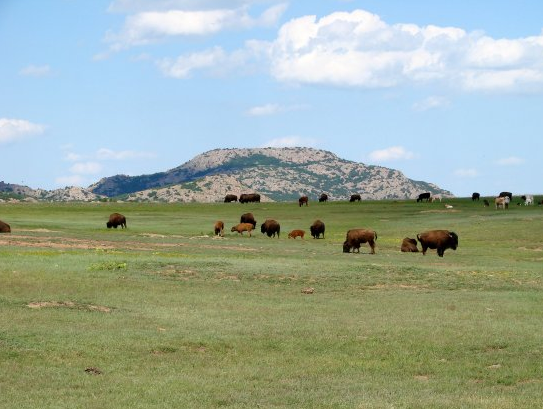 This evening's adventure took me to Lawton, close to Fort Sill and close to the Wichita Mountains (and plenty of bison, as seen below). It is quite a beautiful place, and is a reminder of the great diversity of wildlife and geography that this state provides. Of course, no Oklahoma landing would be complete without a gusty crosswind (040 at 20kn!) while I am lined up to land on runway 35. I'll be flying back to Pauls Valley tonight (where my home is), and then I have another early morning charter flight. 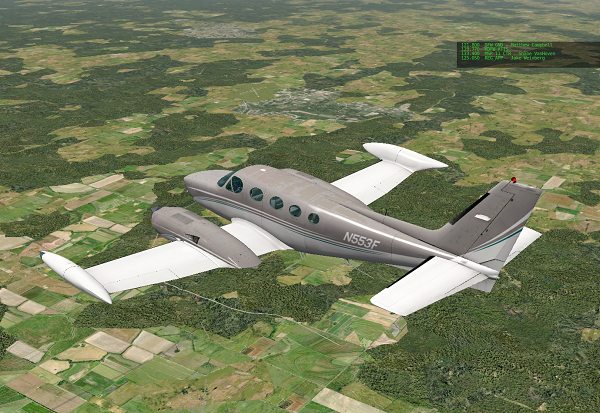 Our other pilot Pete is flying the overnight Cessna 208 routes to the panhandle...more on cargo flying in future blogs. 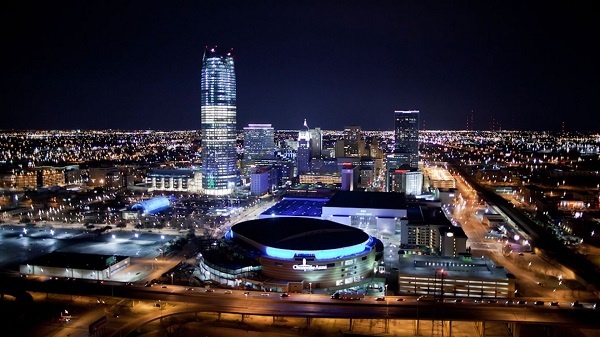 We fly charter and cargo routes throughout the Sooner State. From Ada to Pauls Valley and Ponca City to Woodward. Boxes, people, chickens...we fly it.